Mercaris has had a very productive third quarter, marked by the addition of a new Senior Economist, Ryan Koory, to our team; completion of our annual Asset Map update; and publication of our 2017 Acreage Report. We also continue to grow our Survey to include oils, meal, and a few small grains. Read on for more details! Total certified organic grain (corn, wheat, oats, soy) acreage increased more than 30% to 1.35 million acres. 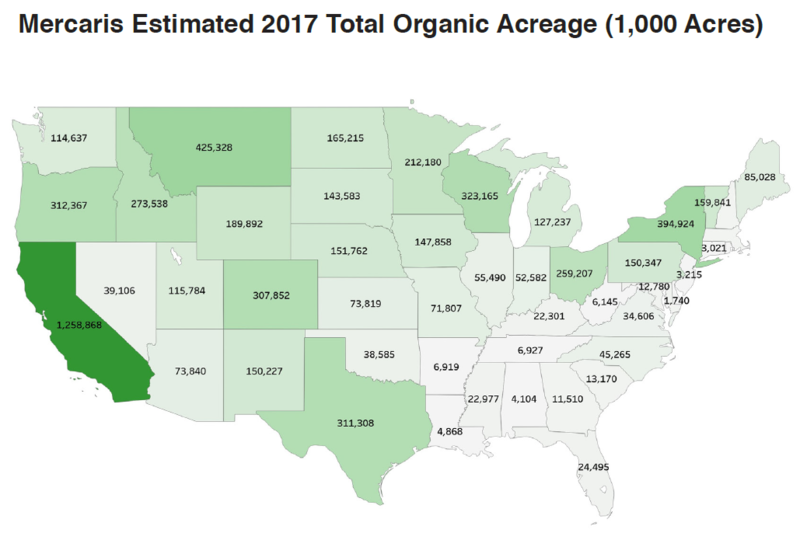 17,188 farms in the US were certified organic as of October 2017, a 15% increase from 2016. In October, we completed our annual update and upgrade of the Asset Map. The Asset Map is an interactive, geospatial map tool of organic & non-GMO grain and oilseed handling facilities across North America. Each facility represented within the map is listed by operation type, product manufactured, and transportation options, and over a dozen filters enable you to tailor search terms to suit your needs. Throughout 2017, the Mercaris team has been busy expanding our market survey and data offerings, per customer requests. If you work with any of these, we would love to have you join our survey! 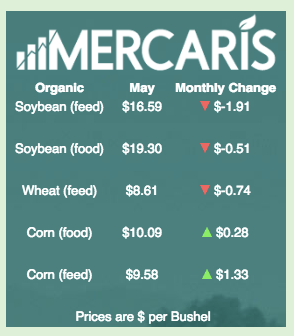 The Mercaris team is currently at the Organic and Non-GMO Forum. The following day, on November 8, Kellee James is leading a session during the Organic Transition for Commercial-Scale Farms Workshop. 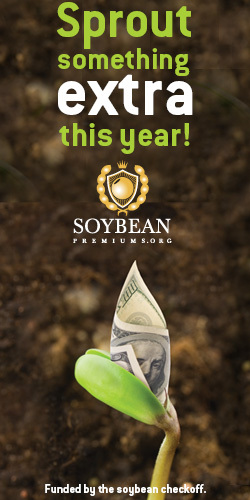 We are also attending the National Black Growers Council Annual Conference from December 10-13, Tunica, Mississippi. Please reach out if you will be at either of these events--we'd love to see you!